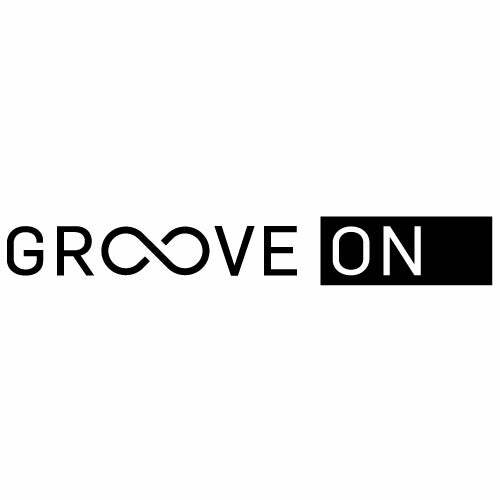 Groove On has been providing quality electronic dance music since 1993, and theyre not showing any signs of stopping. 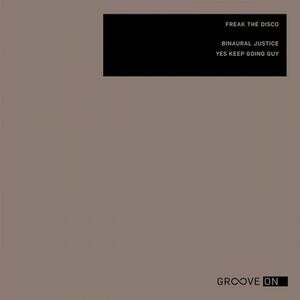 The latest release comes from Freak The Disco, a 2 track EP Binaural Justice / Yes Keep Going Guy with a thick sense of atmosphere and a knack for escapism. Binaural Justice rides a straight groove littered with captivating organic elements and little surprises as the track unfold its mysteries. Over the airwaves we hear a vocal add a new dimension to the mix and guiding us deeper into the night. Yes Keep Going Guy on the other hand, takes a decidedly more industrial approach. Thick heavy kicks dominate the track as soon as they arrive, between the beats were treated chopped and screwed elements straight from the factory. Machines whiz and rattle as the tracks energy rumbles onto the dancefloor, creating a sweaty, heavy experience to light the floor up.